Last Saturday our family spent a really nice morning attending the Earth Day EV Ride & Drive in Palo Alto. 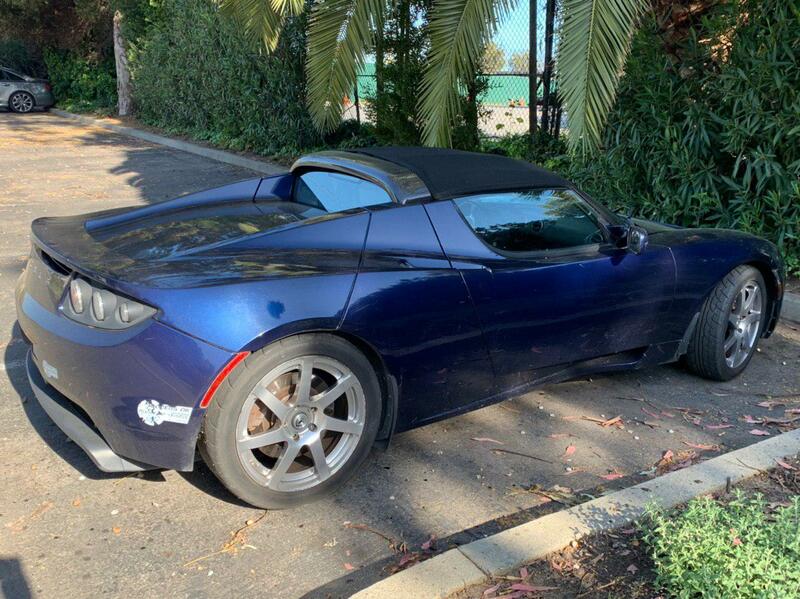 I heard about it through the Tesla Owners Silicon Valley group and decided to volunteer some of my time to share with people the wonders of having an electric vehicle. Meanwhile, our girls had fun in the park, dancing, playing, and learning new things about how to better take care of our planet. One of the main attractions of the event was the possibility of driving or riding electric vehicles. Chargepoint, Tesla Owners of Silicon Valley, EV Charge, and others were there and EV owners would share their cars. You could just show up, get in the list, and either drive a car yourself or get a ride. There were Tesla Model X, S, 3, Hyundai Kona, Chevy Bolt, and i3 BWM, Nissan Leaf. 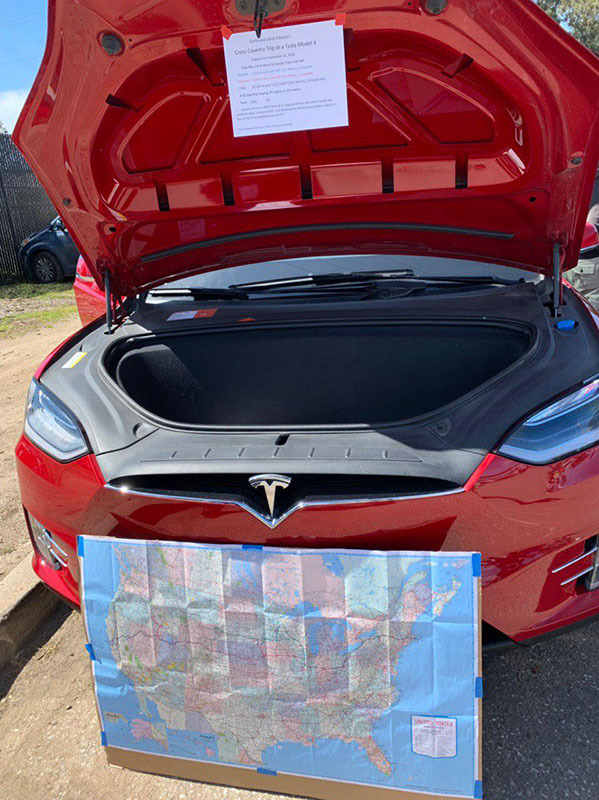 Unfortunately, I could not bring my car since we had it in the shop, but I did enjoy talking with other Tesla owners about their cars and experiences. For example, did you know you can fit 2 toddler car seats and a baby car seat in the back of a Model 3? Electric cars were not the only vehicles there, for example Alan- who I shared booth duties with during part of the morning- arrived riding a electric unicycle which looked dope (if it wasn’t for my riding skills…). 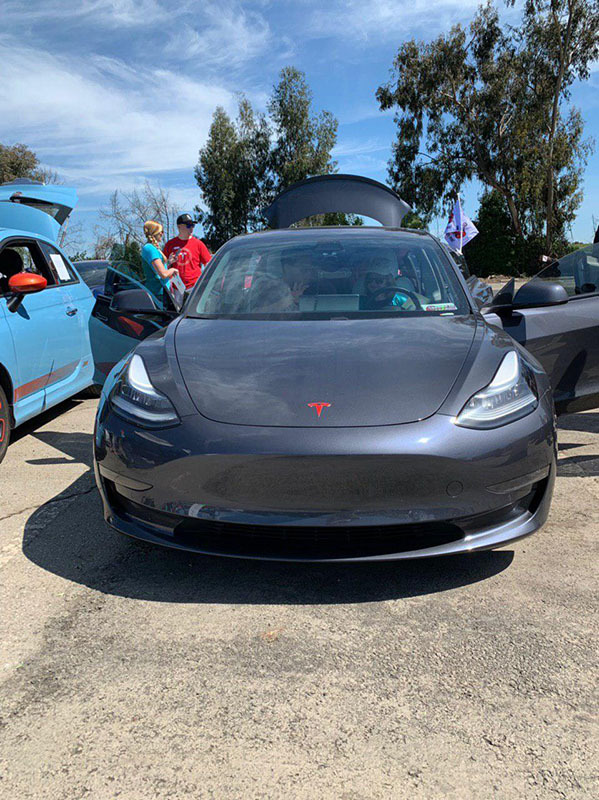 From my perspective, it was very positive to see other brands apart from Tesla- like Hyundai, Nissan, and BMW- participating in the event. However, I was surprised that with the exception of Tesla, only the dealerships and not more EV owners were participating in the booths. In the year and a bit that I’ve been part of the Tesla community, I have no doubt that this is a special group of folks. 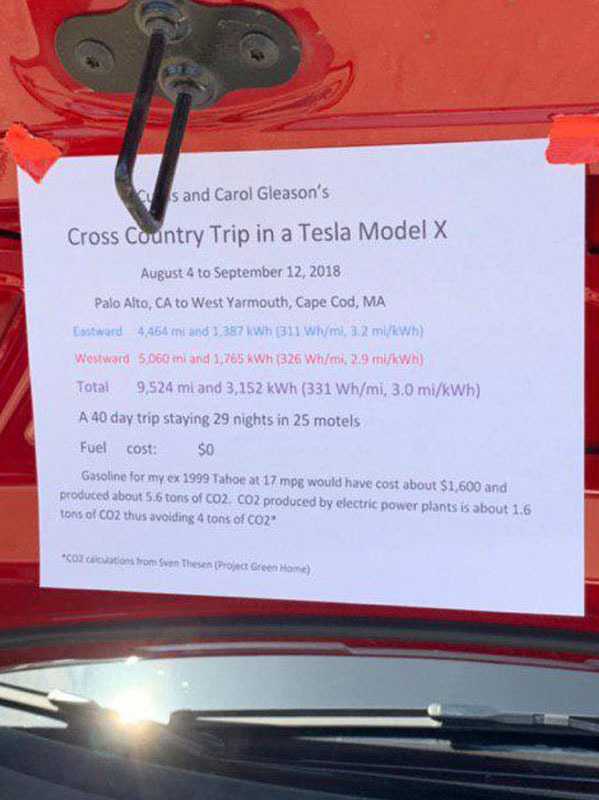 The passion with which Tesla owners share their love for their cars is very unique, and you really feel part of the change that Tesla and EV are making in history. Most importantly, it helps raise awareness of how good EVs are, both for you and for the planet. Another thing that came up in various of the conversations that I participated in is how many EV owners were in the waitlist for the Model Y. In most of the cases the second car in the family is an SUV, and the Model Y (more affordable than the Model X) is what’s going to enable households to go fully electric. 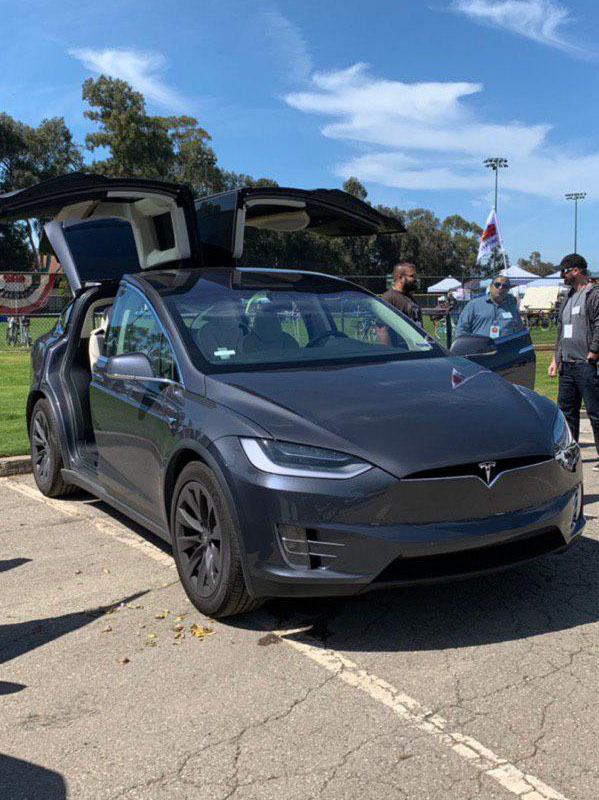 This was my first year participating in the event, but the general impression of the people I spoke with was that this year there were more EV owners attending, which is such good news and let’s hope the number keeps increasing!